Who you gonna call? 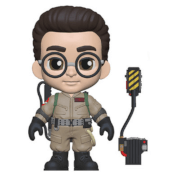 These adorably sad Ghostbusters characters, that's who! 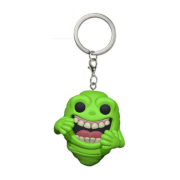 This Ghostbusters Stay Puft Marshmallow Man Mopeez Plush features the paranormal enemy of the Ghostbusters as a depressed fluffy plush. 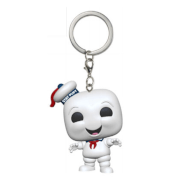 Mr. Puft sits at 5-inches tall and is weighted on the bottom to retain a slouchy posture and adorable frustration.